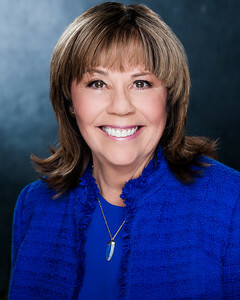 Barbara L. Cole is the owner and founder of Cole Insurance & Financial Services1 in Brea, California and an Investment Adviser Representative with Eagle Strategies LLC, a Registered Investment Adviser. She is dedicated to helping clients achieve their insurance and financial goals through detailed analysis of their financial needs and objectives. The firm's outstanding service and commitment to excellence have built a solid client base of business owners, retirees and affluent individuals, largely through referrals from satisfied clients and other financial professionals. Barbara values openness and honesty and displays these qualities with her clients, giving them the professional recommendations and technical assistance needed to help them achieve their goals. Barbara has earned the professional designations of CFP®, CLTC (Certified in Long-Term Care) and CLU® (Chartered Life Underwriter). Her professional affiliations include memberships and executive positions in the Society of Financial Services Professionals, NAIFA, and the Financial Planning Association. 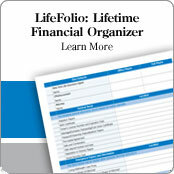 As with most other things in life, the key to achieving your long-term financial objectives is planning. 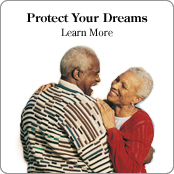 Your goal may be to fund your children’s college education, protect your family during your working years, or guarantee your own retirement income security. These things won’t happen by accident. It’s important to determine what you’d like to achieve financially and then map out a strategy that will help you meet those goals. The good news is that it’s never too late to start. 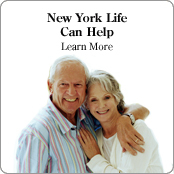 Of course, planning your financial future can be intimidating. Luckily, you don't have to do it alone. As a a trained financial professional, I can help you identify your financial needs and then determine which insurance and financial products can best help you meet your objectives. 1Cole Insurance & Financial Servcies is not owned or operated by Eagle Strategies or its affiliates.